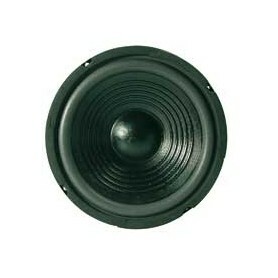 Woofer E Sub Woofer Ci sono 37 prodotti. 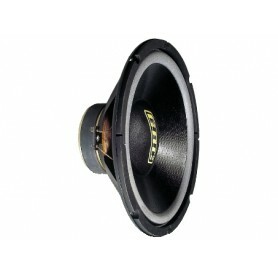 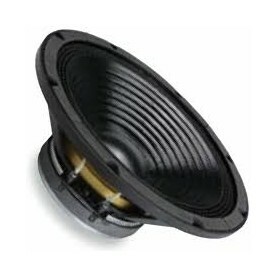 Woofer 150w 8 Ohm 25 Cm. 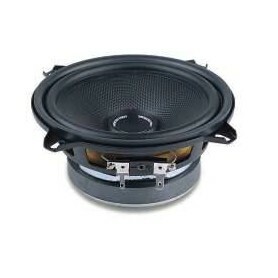 Woofer 250w 8 Ohm 25 Cm. 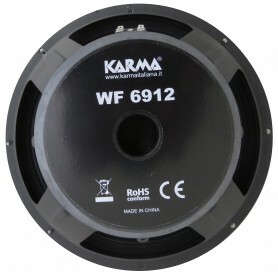 Woofer 280w 8 Ohm 38 Cm. 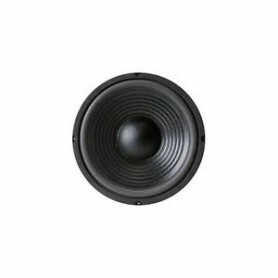 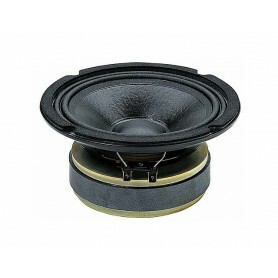 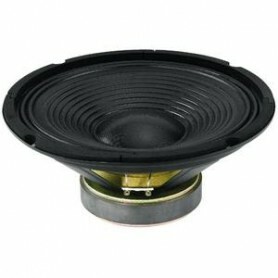 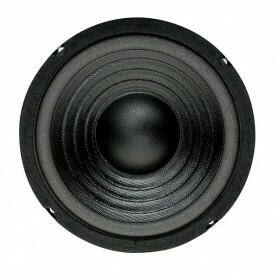 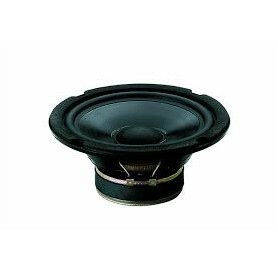 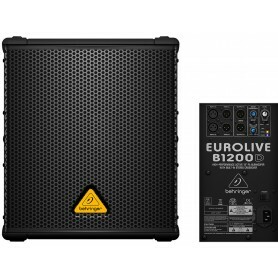 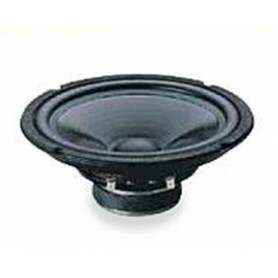 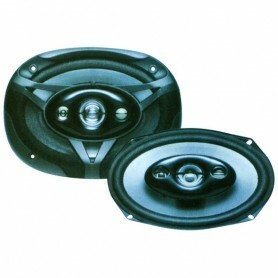 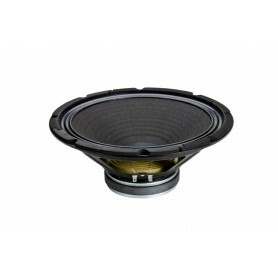 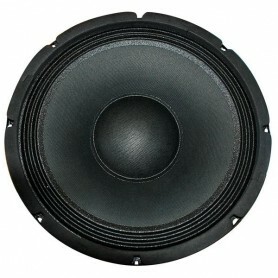 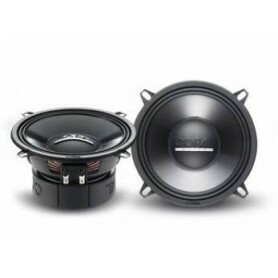 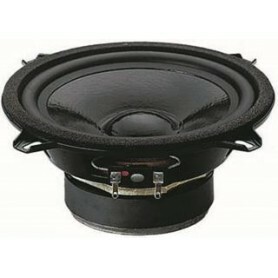 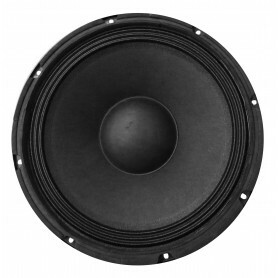 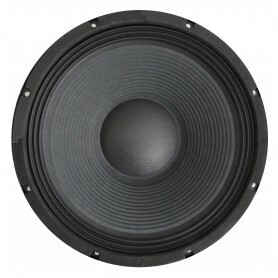 Woofer 280w 8 Ohm 38 Cm. .
Woofer 300w 8 Ohm 20 Cm. 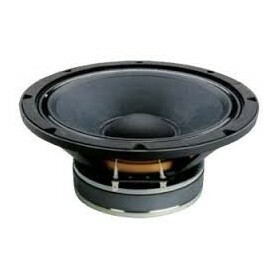 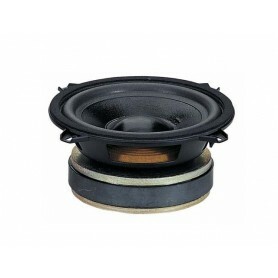 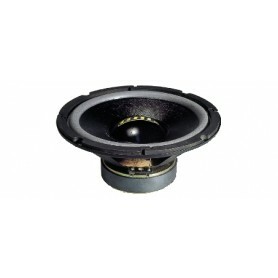 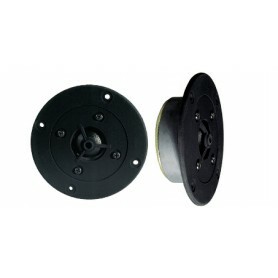 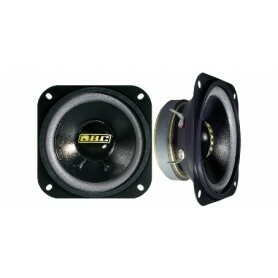 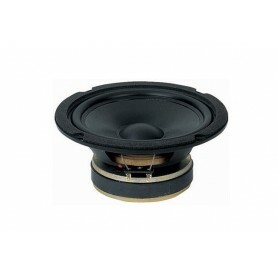 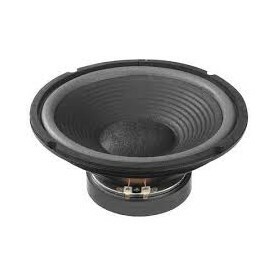 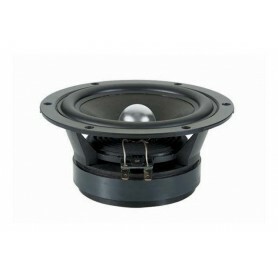 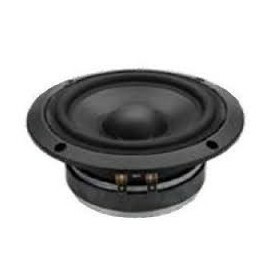 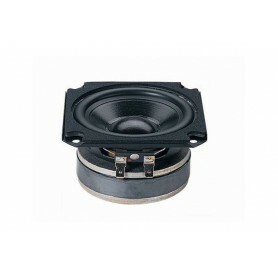 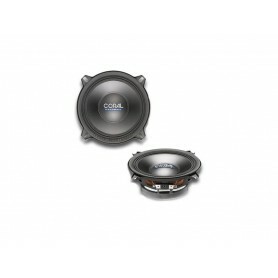 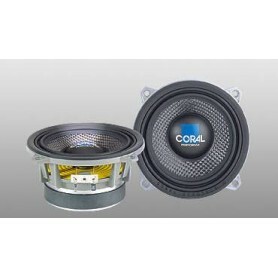 Woofer 400w 8 Ohm 25 Cm.